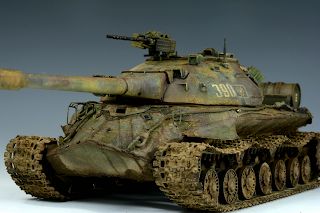 In 1968 The Warsaw pact invaded Czechoslovakia, "Operation Dunube". 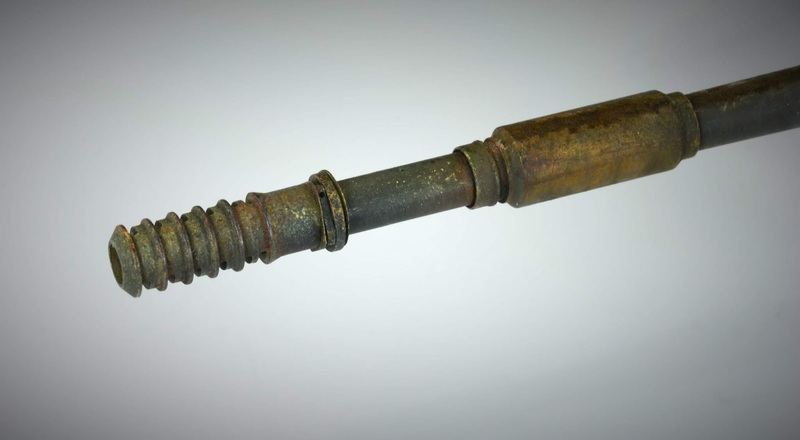 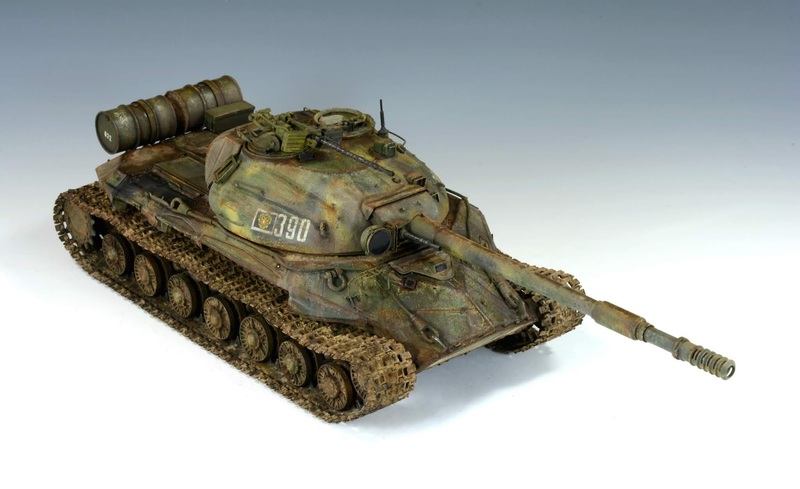 During the the spring campaign,to rid the Czech citizen rebel force from the south Bohemian region, the Soviet and Hungarian tank forces where attacked with what seamed an endless amount of road side bomb traps and RPGs. The attacks left the tank brigades in hard shape. 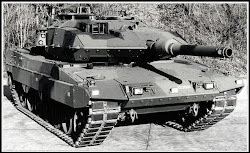 More then 200 tanks where destroyed. 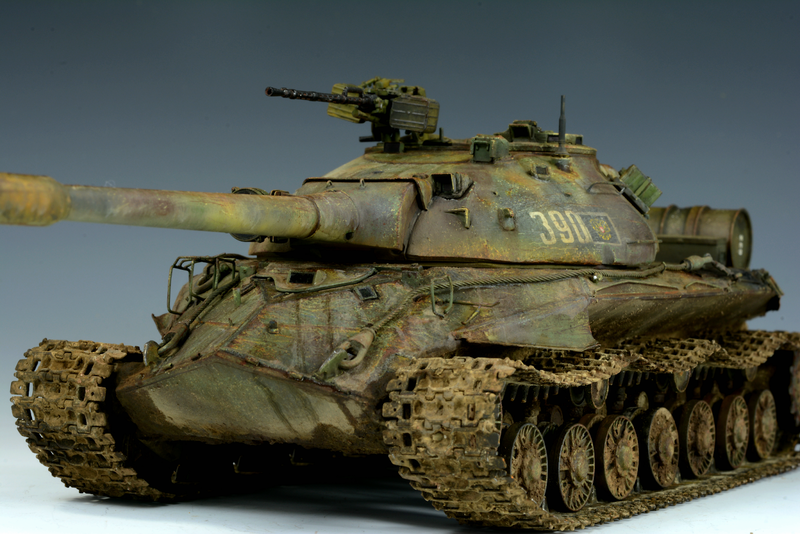 these attacks led the Soviets to believe there was outside intervention from American clandestine operatives. this is the proxy war that was covered up for good reason. 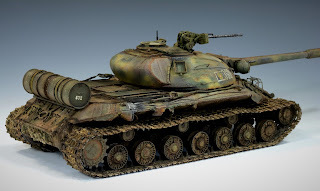 If the people in the Soviet union,mainly Russia where aware US forces where fighting Russian soldiers it surly would have led to A larger conflict. 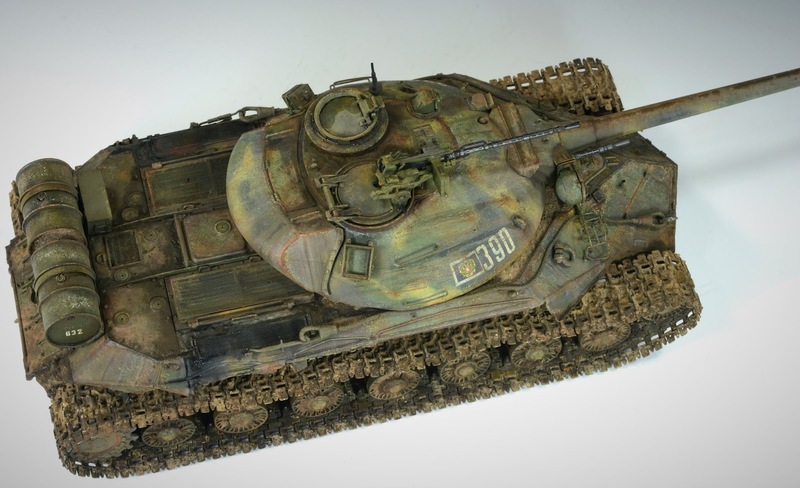 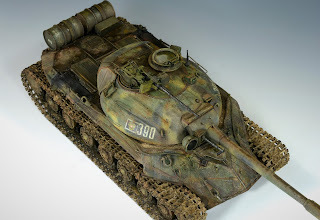 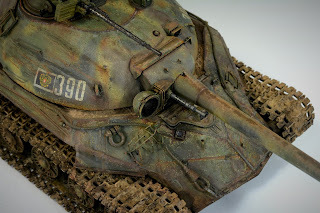 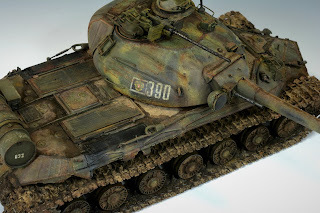 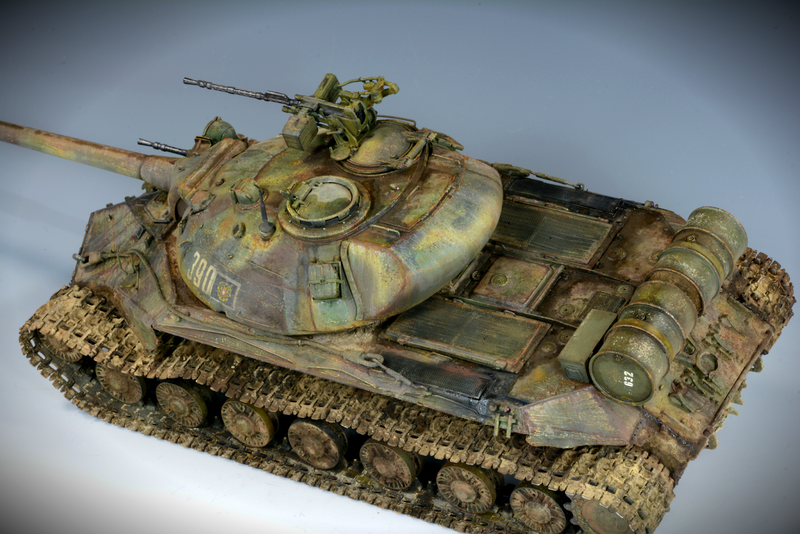 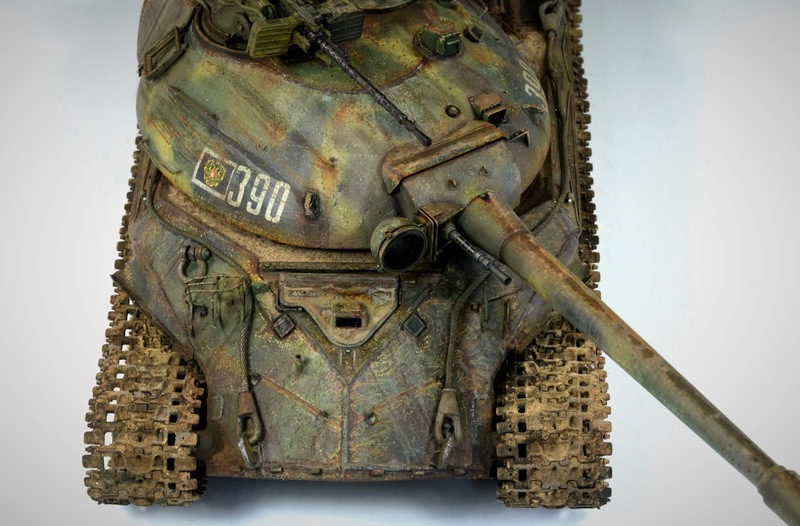 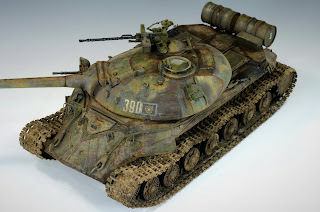 The Russian T-10 Heavy tank was the main ground weapon during the "Bohemian Champagne" This model is a representation of what the they tanks looked like after the heavy fighting.